Our lodging partners know just how to pamper you after a long day of riding. Check out our convenient list of local hotels and let them roll out the red carpet just for you. 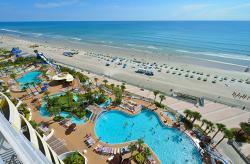 Daytona Beach has an impressive list of local hotels and lodgings perfect for any price range. From full service luxury hotels to family-owned inns, campgrounds and everything in between -- we&apos;ve got it all right here for you. Why stay anywhere else? 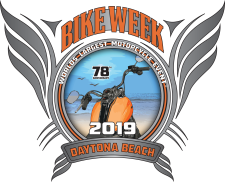 Our local lodging partners know exactly what you need and expect during your Bike Week stay! They&apos;ll go out of their way to serve you, and they know all the best events, locals&apos; favorite eateries and bars, and other must-see places that you&apos;ll want to check out while you&apos;re here. You can book your stay directly from this site. How easy is that!